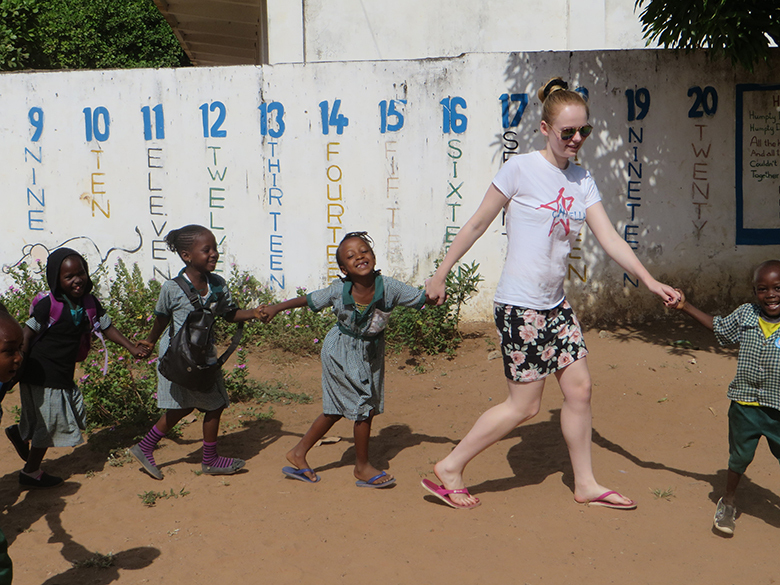 Three students at The Sixth Form College, Solihull have successfully secured funding from the College to help them take part in volunteer projects abroad. The College runs a bursary called the Terry Kitson Award for Services to the Community, which provides financial support to students who are looking to take on community projects both in the UK and abroad. The bursary set up in memory of the late Terry Kitson, a governor at the College from October 1992 to September 1999. Jacob Bradley (aged 17, from Shard End) is one of the successful students. He has secured £750 to go towards the Team Gambia project that the College runs. He and a group of other students will continue fundraising between now and November to raise money for an impoverished school in The Gambia and will travel to the country to volunteer at the school at the end of the year. Fellow student Matthew Ward (aged 17, from Moseley) has been awarded £500 to assist his work with a primary school and nursery in Western Kenya. While in Kenya, he will be teaching at the school and he plans to run the Stratford half-marathon in April to help raise more funds for the trip. Meanwhile, Steven Welton (aged 18, from Knowle) has been awarded £250 to assist his work with a Christian charity also in Kenya, called IcFEM, which supports the disadvantaged through a school and hospital. All the applicants made strong presentations to a panel that in included Mrs Jenni Kitson, wife of the late governor, from whose name the awards are derived.